An ensuite bathroom is now considered to be an essential feature of a modern home. But how do you create an ensuite that’s the ultimate in design and luxury? How can you make your ensuite a space you’re sure to love for many years to come? 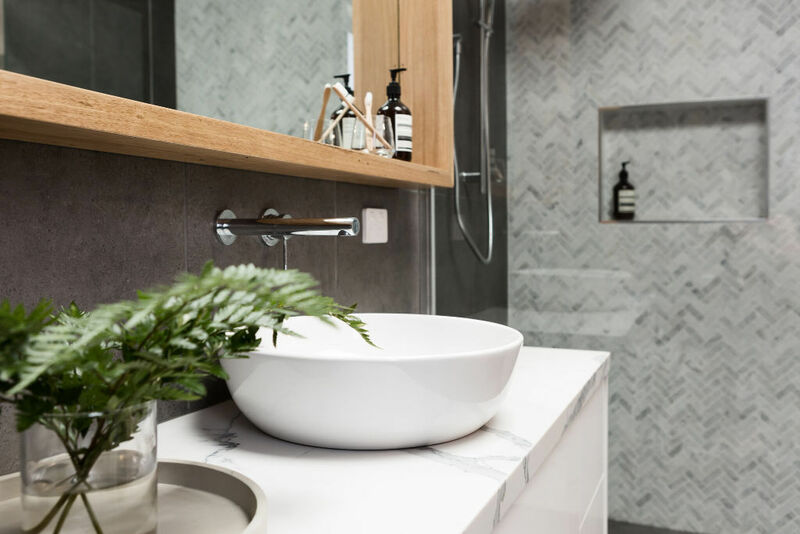 Here are seven secrets to help you design the perfect ensuite bathroom.